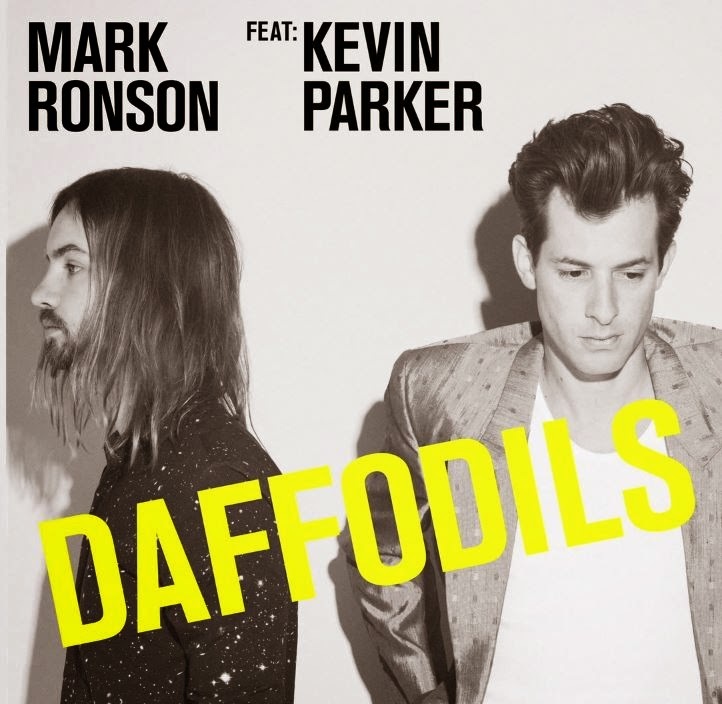 My new favorite track off Mark Ronson's 4th studio album Uptown Special (which was just released yesterday) is Daffodils. It features Kevin Parker of Tame Impala (as do 2 other songs on the record) which means Daffodils sounds like FUNKY Tame Impala & it's funkin' AWESOME. P.S. I don't care how quickly played out it's becoming...I still love Uptown Funk featuring Bruno Mars. Mark & Bruno put on 1 of the best SNL musical performances I've ever seen when they funked up the SNL stage back in November & immediately made me a new fan.